BOOK WITH BEST PRICES AND EXCLUSIVE ADVANTAGES ! 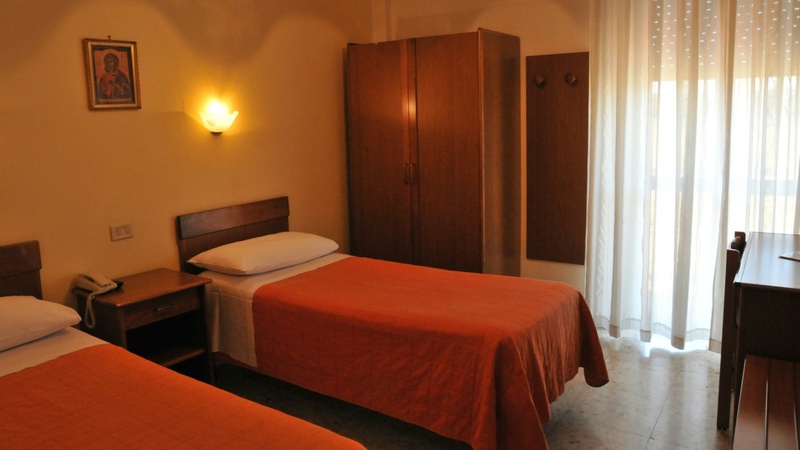 Two connecting rooms: one twin bedroom with twin beds or one double bedroom with one single bed. The triple family is equipped with simple furnishings, air conditioning, balcony and private bathroom with shower. Please specify the type of bed you require at the time of booking.